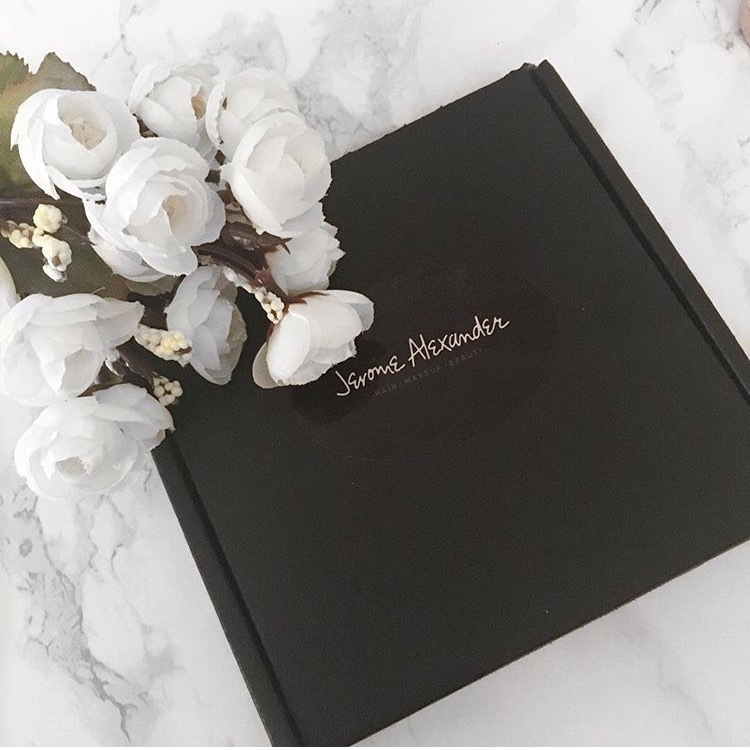 A couple of weeks ago now I decided I wanted to try something new beauty wise, so I ordered the deluxe magic minerals set by Jerome Alexander.....I did have to wait a little while for it to be delivered as it was out of stock on the website I ordered from. I love the fact that it comes with colour correctors already in with the powder so you don't have to mess about with other products aswell. So you also save time when getting ready in the morning and maybe even have that extra 10 minutes in bed. This particular set cost me £19.99 and in it I got The Magic Minerals Powder, Concealer as well as a brush and sponge to apply the powder with it. I have always been a bit sceptical when it comes to powder based foundations and had never used one before until I brought this. I'm one of those that have really sensitive skin and always worry about trying out new products, but I'm well impressed with this as it's not broken me out at all! I tend just to do a light coverage of this over my face when I just want to cover up any redness I may have or if I have a few spots coming up I might do 2 layers over my face, but either way it is well worth the £19.99 that I paid for it. I haven't used the concealer as much as the powder as I don't feel I've needed it every time, but on the occasions I have used it, I have found it to cover well and not dry out the skin like some concealers can. Have you ever tried any of the magic mineral products? If so leave me a comment below on what you thought of them?